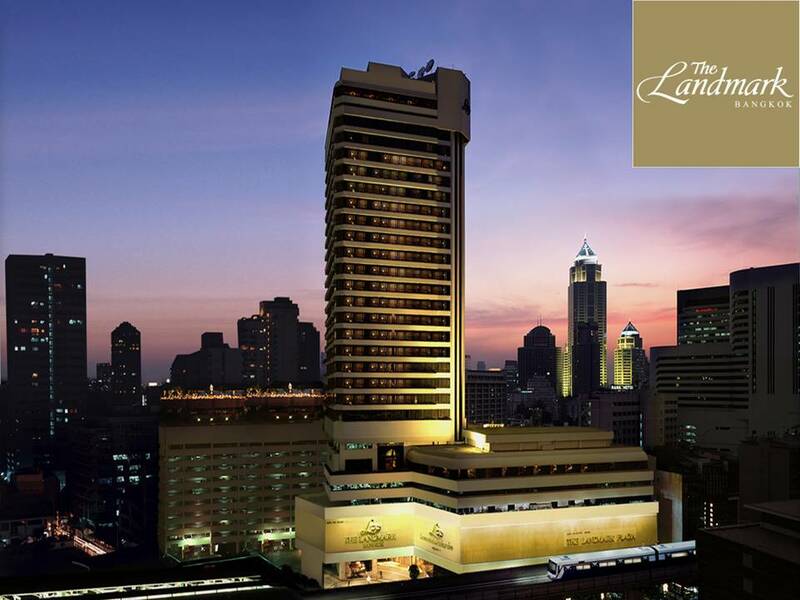 The Landmark Bangkok is an all-round impressive hotel offering 31 storeys of elegant and spacious accommodation comprising 399 rooms, including suites. The Landmark’s accommodation and in-house restaurants are of the highest international standards, while the service is sublimely Thai. The hotel is conveniently located near the Nana BTS between Sukhumvit soi 6 and Sukhumvit soi 4. 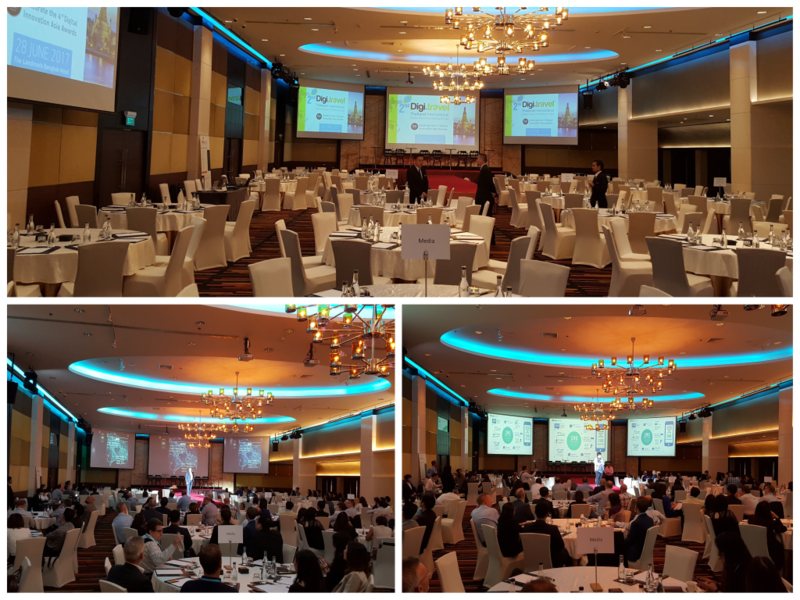 Digi.travel Thailand International Conference & Expo will be held in the “Landmark Ballroom” on the 7th floor. Elegantly styled and beautifully presented, the Landmark Ballroom is the perfect venue for all premier events. Capable of hosting up to 1,200 people, it is ideal for Gala dinners, Wedding receptions, international conventions and product launches.